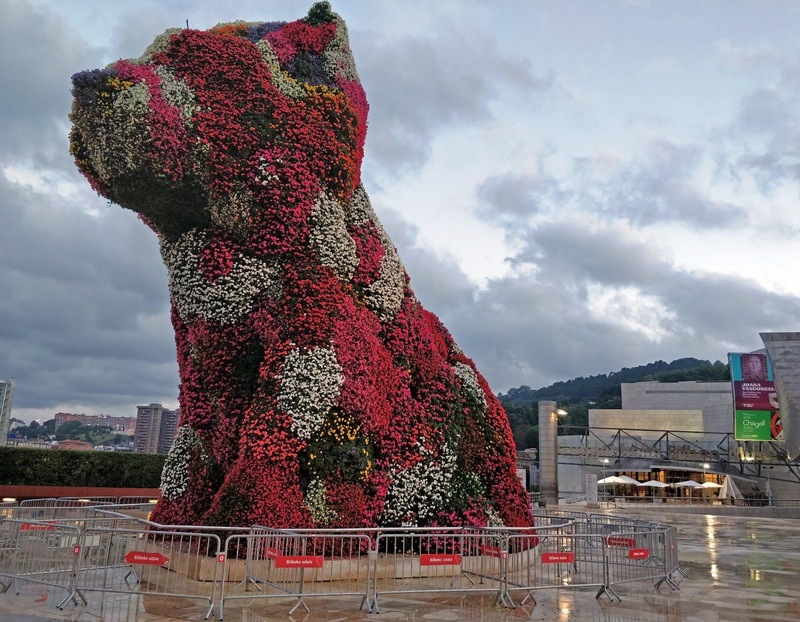 Our itinerary for Bilbao was supposedly a day-tour and stay for 1 night but due to flight issues, I still managed to visit Bilbao but on a 4-hour morning tour only. 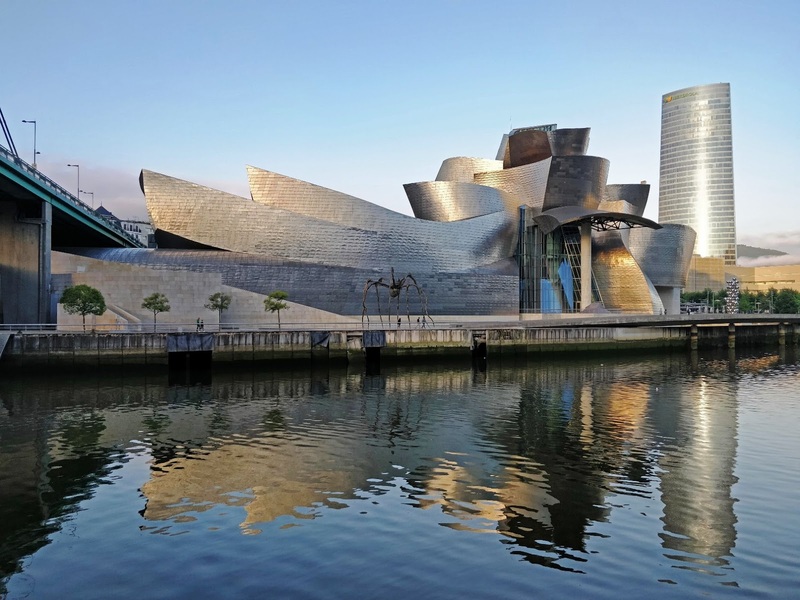 From Bilbao bus station, we walked going to Bilbao Guggenheim Museum (my main interest why I went here because of Dan Brown Novel Origins) via bridge above Bilbao River. 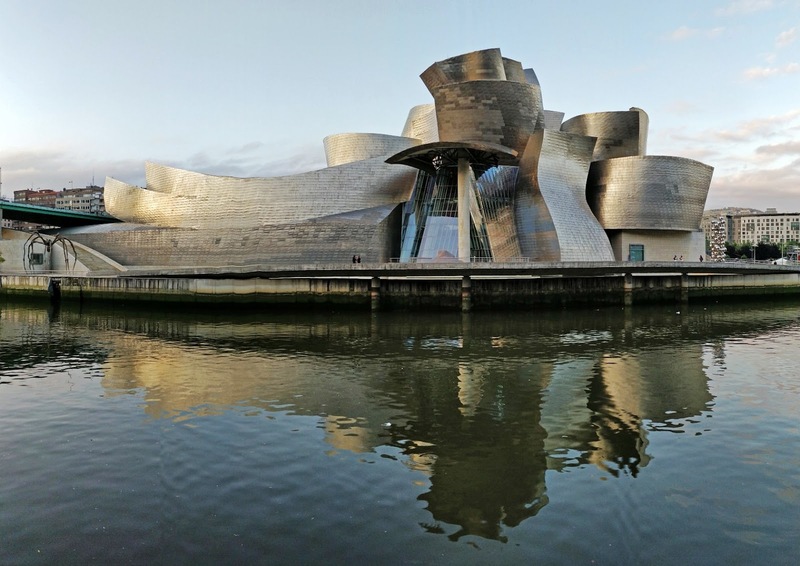 After that, we went to the other side of the river for Bilbao Cathedral (unfortunately closed) and City Center sightseeing. We immediately went back to the bus station before 1030H for Barcelona afternoon bus trip for around 8-hour travel time.